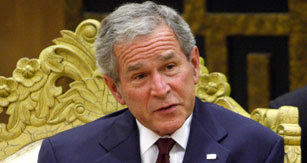 Newsifact: Fox hires former president Bush to head animation commissioning department. 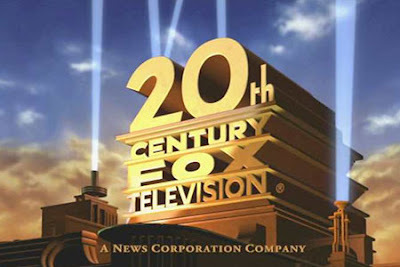 Fox hires former president Bush to head animation commissioning department. Fox Studios have announced that former US president George W. Bush has been appointed to be the studio's new Head of Commissioning for Animated Television. "We believe that the President has a record of making the tough calls and staying the course," said one Fox representative, adding "He is simply the right choice." 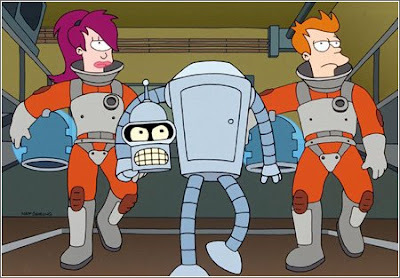 President Bush expressed delight at the news exclaiming "This is a real honor...and no, I won't be bringing back Futurama. They were right to cancel it based on the intelligence they had at the time."